Sharp fall loafers, Game of Thrones gifts, upcycled piano-wire jewelry, the must-have farmer’s market tee, and more. Soft shorts, a handcrafted muffin box, a summer-flashback accessory for your beer, and the ’90s trend you won’t believe is back.  If you loved The Patio Nightclub, do try The Hi-Fi Murphy Building, this year’s Best of Indy New Concert Venue. Don’t be surprised if this wardrobe staple is reached for time and again. Including a tech accessory for the selfie-conscious. Wearing yoga pants? Go to a denim store immediately.